The zones, which are receiving £20m (US26) in funding will be designed especially for emerging technologies in the transport sector, which is seeing new modes of transport being developed. The West Midlands is the first region to receive a “Future Mobility Area” grant, according to trade body BVRLA. Other areas will be chosen soon. 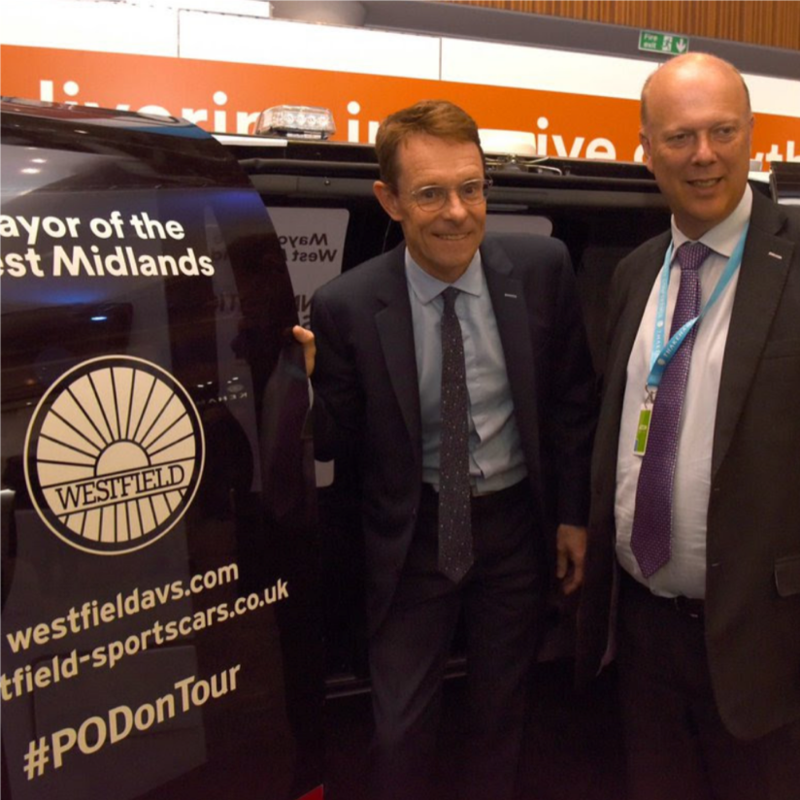 Secretary of transport Chris Grayling (pictured, right with West Midlands mayor Andy Street), added “We will create an environment where new technologies and services can be deployed, giving passengers more choice than ever before.